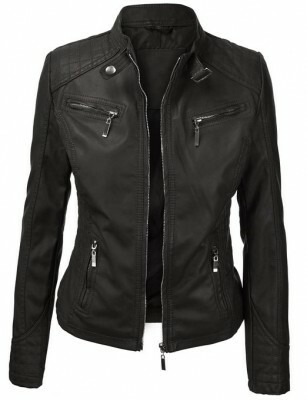 Every year, the leather jacket is reinvented by stylists from all over the world. 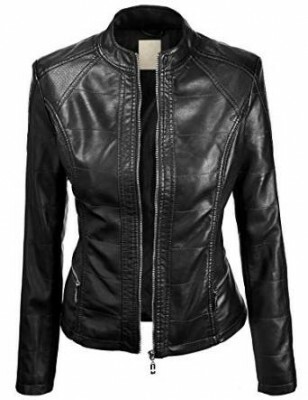 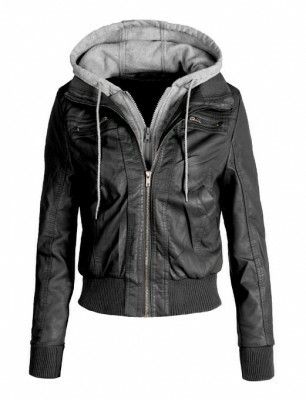 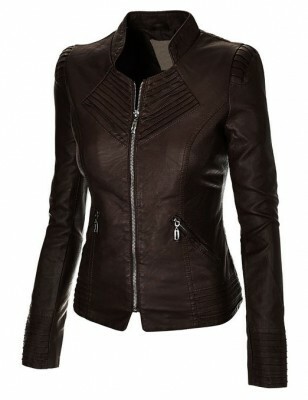 Being incredible versatile, the leather jacket is a must-have for any woman’s wardrobe. 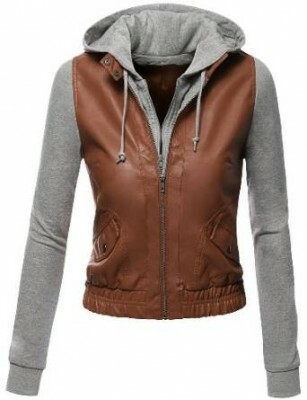 No matter of the combo you will choose, it is important to feel comfortable and confident.